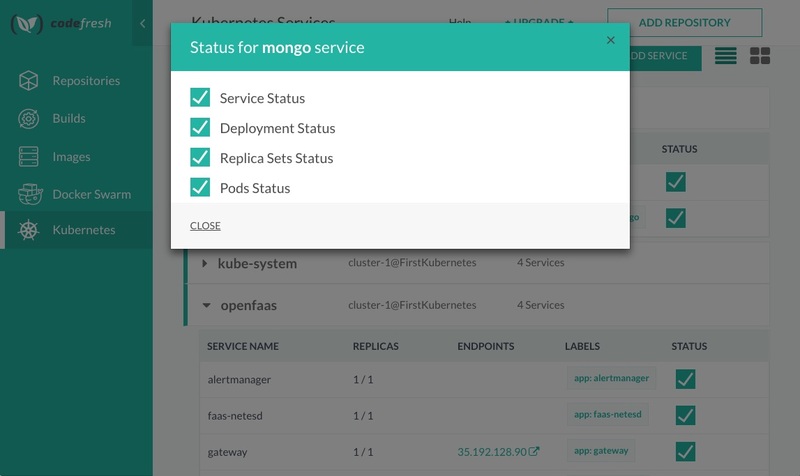 Get faster builds, native testing for micro-services, and streamlined deployment to Kubernetes. 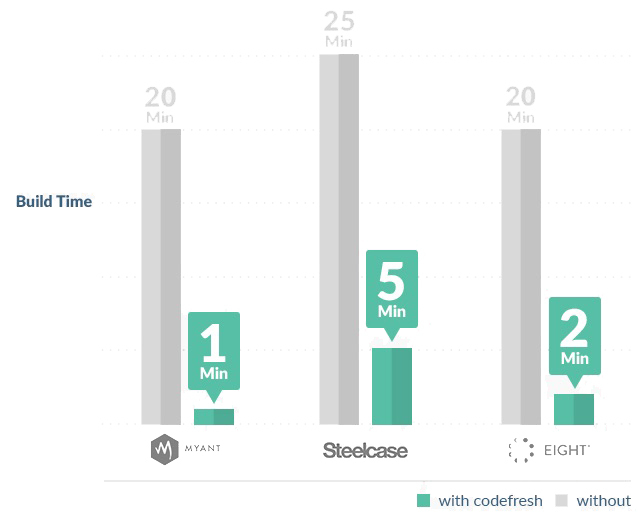 Codefresh is built on Kubernetes and takes full advantage of layer caching and an embedded registry to seriously speed up build times. Each pipeline step runs in it's own container with a shared volume and variables between steps. Connect Codefresh to your cluster no matter where it is, Google Cloud, AWS, Techtonic, OpenShift, etc. 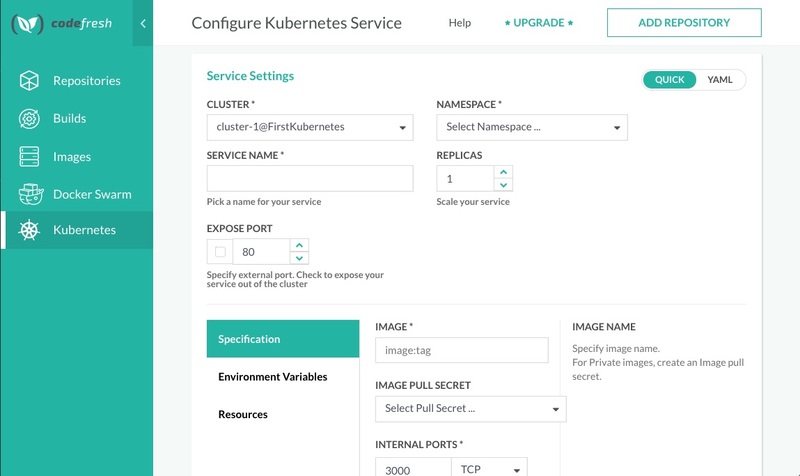 Configure your containers for deployment using the built-in configuration generator, or connect your own yaml files. 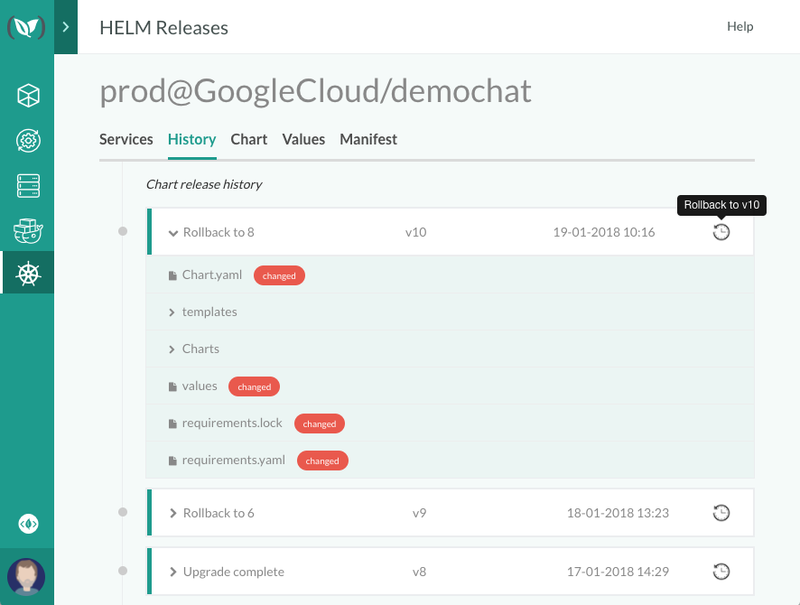 The UI guides the process of pipeline creation but at any moment you can switch to YAML pipeline defintion to unlock advanced features and total flexibility. Configure your app in seconds and track images in production with their status. 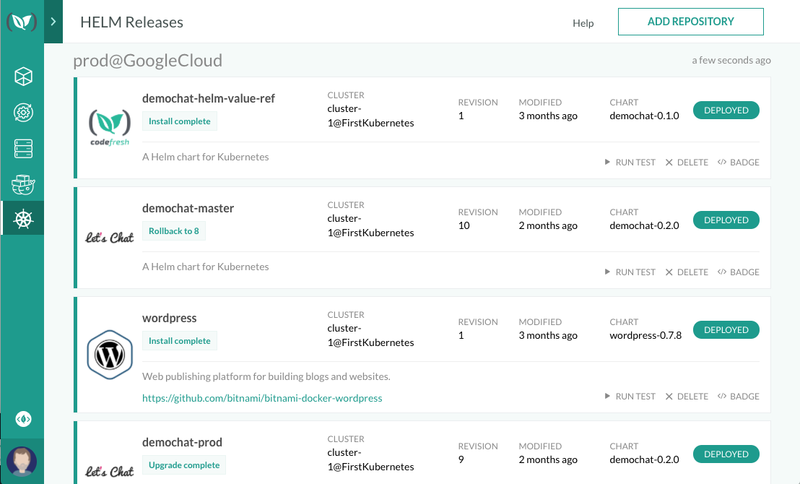 Configure your container deployment with a few clicks and our boilerplates. Switch to YAML at anytime to modify the files directly. 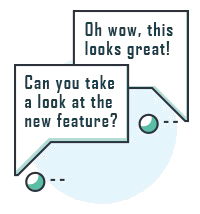 It's easy to get started, and easy to go beyond the UI. 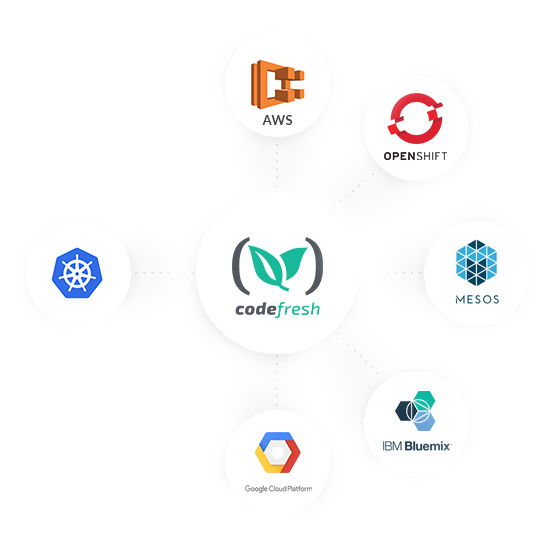 Codefresh brings all your clusters into a single managed space, designed specifically for container continuous delivery. Monitor All Your Clusters in One Place. See what's deployed and if everything is up and running. 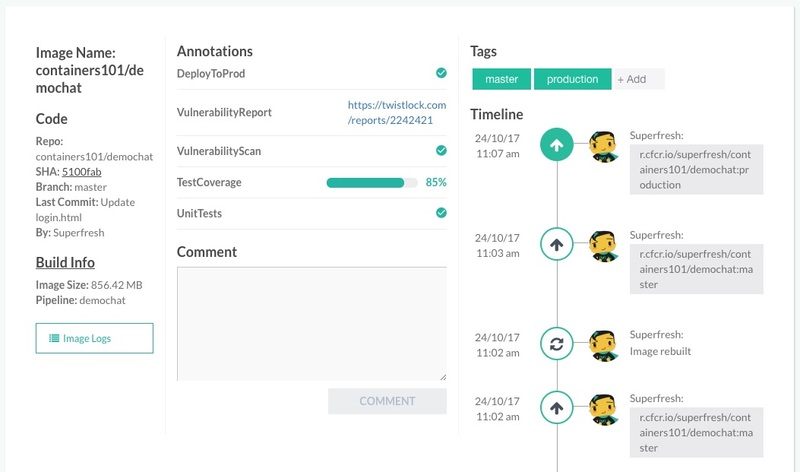 Codefresh automatically provides information and control over all charts deployed on any connected cluster. Instantly jump to previous application versions with a single click. Tag, test, promote, deploy and pull down images with Codefresh's embedded registry. See exactly what tests have and haven't passed. Integrate all your quality checks into a single place. Security, performance, licensing, and integration test results all right on the image. Create a codified agreement between teams on what it takes to goto production. Application engineers can see what needs to be fixed. DevOps can create policy and enforcement. 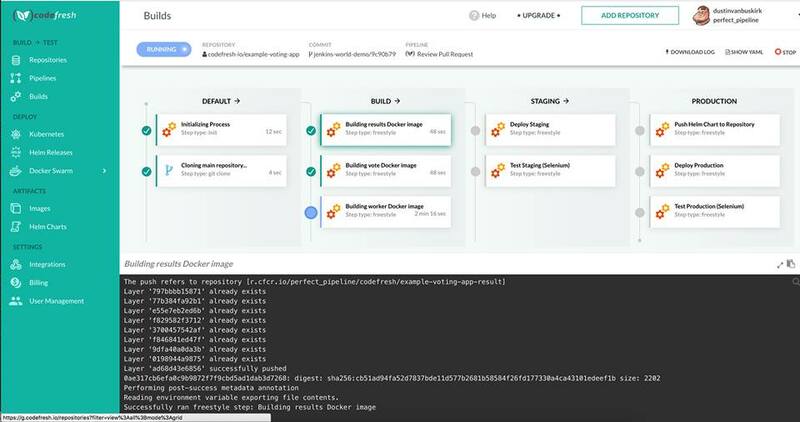 From commit to spinup in seconds; you can spin up any image or set of images into one off staging environments for manual or automated testing. Launch images for any commit, pull request, or branch to make manual testing simple. 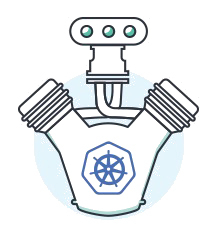 Codefresh's infrastructure is built on Kubernetes, which allows us to spin up any composition on demand. We'll handle the infrastructure, you handle your app. You can always bring your own nodes with our Pro or Enterprise plans. Take a bug report with the images involved and you can spin them up, pull them down, updates tests, etc. Get a head start on building better pipelines! 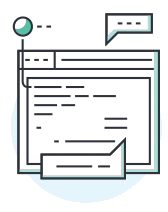 Schedule a demo with a Codefresh expert today.